Ep 161 is the last of a series of episodes recorded live at the Illinois Public Safety Telecommunications Association conference. This was a hell of a show and I look forward to returning. Thank you to everyone for hosting the show and to those who stopped by to say hello, take pictures and especially to those who were guests on the podcast. This episode features Vanessa, supervisor with West Suburban consolidated dispatch center. 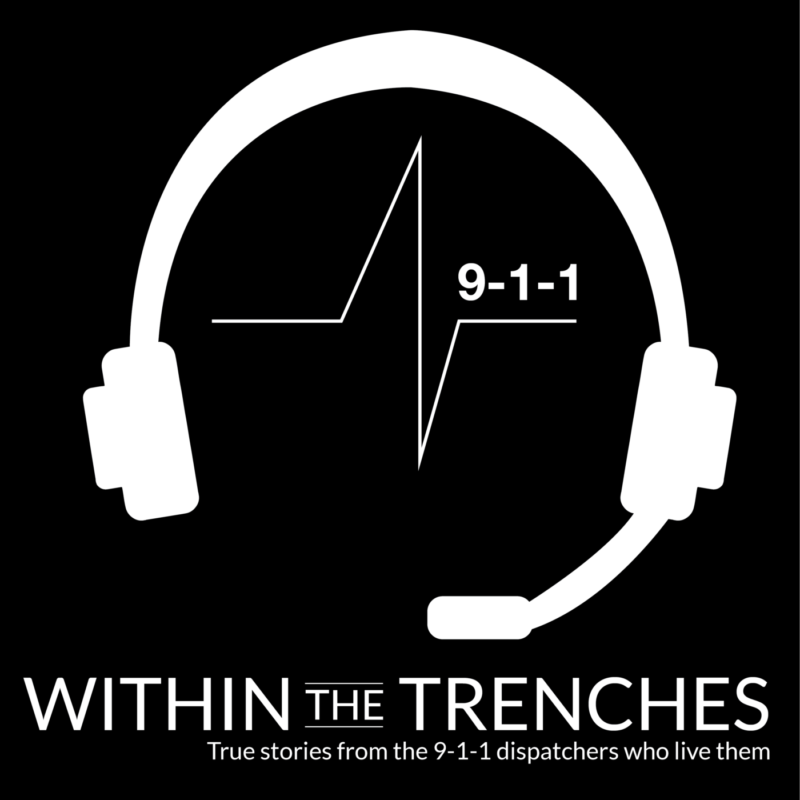 In this episode Vanessa shares her 9-1-1 story and those that have stuck with her. This is a must listen! As always if you have any comments, questions or you would like to be a guest on the show send an email to wttpodcast@gmail.com.